The team manager oversees the management of the team throughout the season. They are responsible for setting a practice schedule, developing a practice format, creating a lineup card for every game, coordinating team volunteers, and ensuring kids get their minimum playing time in each game. Managers are the focal point of the team and must be committed to following through with managing the team from start to finish. The time commitment is usually around 8-10 hours a week depending upon division. Managers need to be able to commit to be at all practices and games. Managers also must attend a pre-season coaching clinic provided by the league, and a manager’s meeting with the division representative. Managers are assisted by a volunteer team parent that helps with things like concession stand scheduling, fundraising events, uniform distribution, and picture day. Two - three assistant coaches (depending on the division) are allowed in the dugout during games. However, a manager may elect to use more than two coaches during practice. Coaches provide support during practice to ensure kids get enough attention while developing their skills. Coaches are under the guidance and direction of the manager. Typically, a manager will design a practice format and have assistants take care of coaching small groups of players, assisting with batting practice, hitting drills, or other assistant duties. Assistant coaches should commit to be at all practices and games, generally about 6-8 hours a week depending upon division. Coaches need to attend a pre-season clinic provided by the league. All actions of an assistant coach during games are the ultimate responsibility of the manager. Every team has a manager approved by the Board of Directors. Each team’s manager can have as many assistants as they can find for practices, but only two-three assistant coaches are allowed in the dugout during games. All managers and coaches MUST pass a background check prior to the start of practices, because they come into contact with players. Are there any coaching resources available? Yes. Babe Ruth offers a great coaches education center (beginner and advanced). 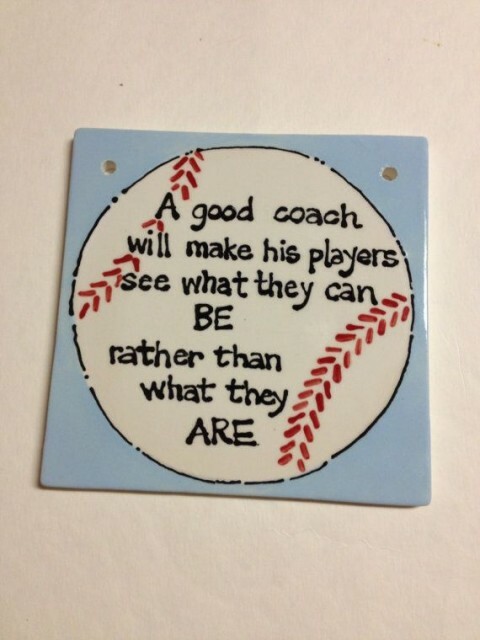 It can be found at http://www.baberuthcoaching.org/ .